Live Nation regrets to announce the cancellation of Pet Shop Boys' show at L‘Olympia, June 5th 2017, for the reasons explained below. It is with great regret that Pet Shop Boys have to announce the cancellation of their re-scheduled Paris Olympia show on June 5th, 2017, because it has been brought to our attention that, under French law, certain integral parts of the show production, in particular the lasers, cannot be used indoors. France is the only country in the world that has this law and no other shows on the SUPER world tour are affected. Attempts to find a suitable outdoor venue in Paris have been fruitless. Full refunds are available from point of purchase. 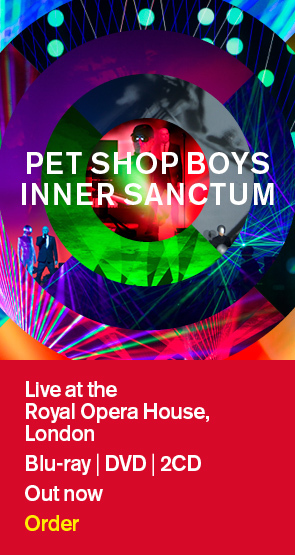 Pet Shop Boys would like to offer their sincere apologies for the great inconvenience caused to their fans.